This video gives examples of the associative property. The associative property states that when adding or multiplying a series of numbers, it does not matter how the terms are ordered. Simplifying within the parentheses is the first step using the order of operations. 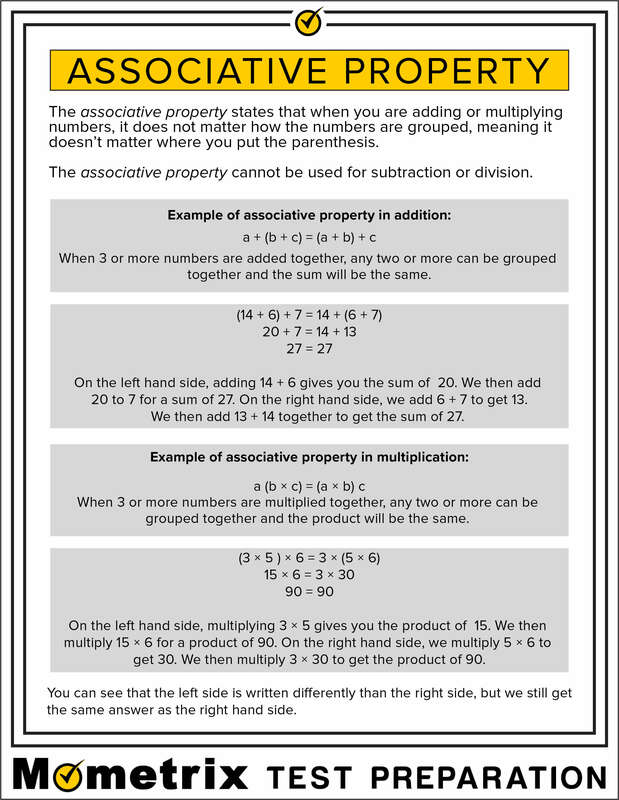 Use the associative property fact sheet below to help you get a better understanding of how associative property work. 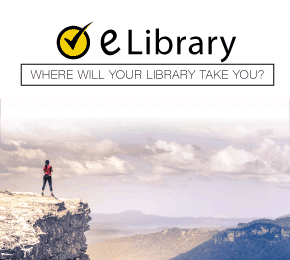 You are encouraged to print or download the associative property fact sheet with the PDF link at the bottom of the page.